This light's got your front AND back. 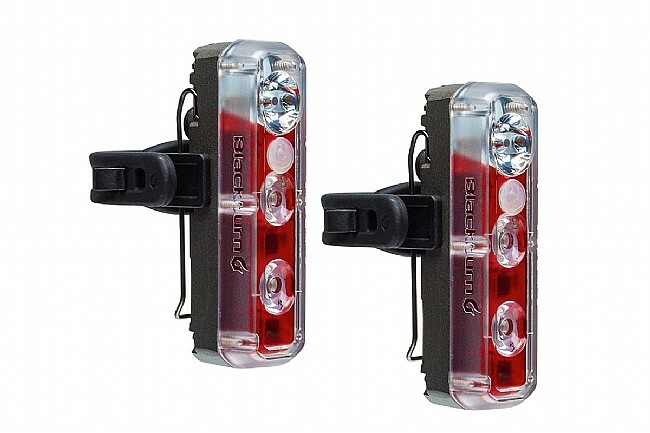 The 2'Fer XL is the big brother of our popular 2'Fer light. 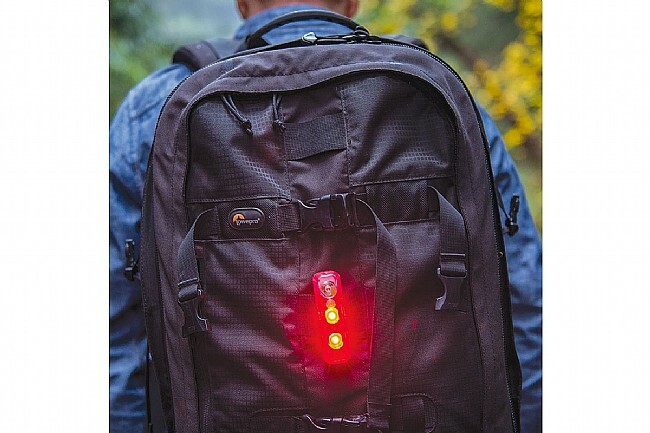 This light works hard, pulling double duty as either a 200 lumen front or a 40 lumen rear light, depending on your needs. 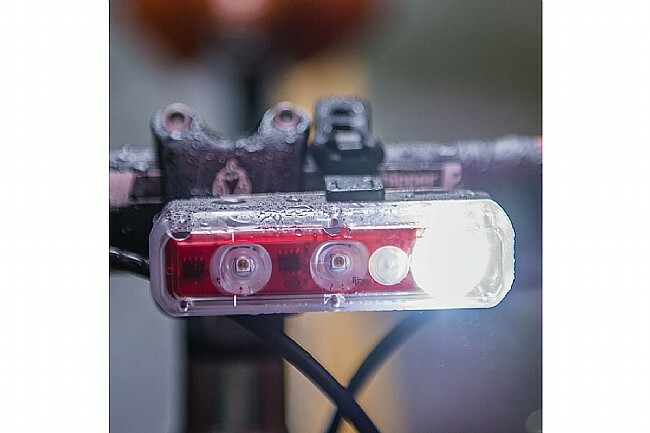 It also features tough alloy body that houses optimized lenses and powerful LEDs that cast enough light to easily be seen by traffic, but also to see exactly where you are riding. 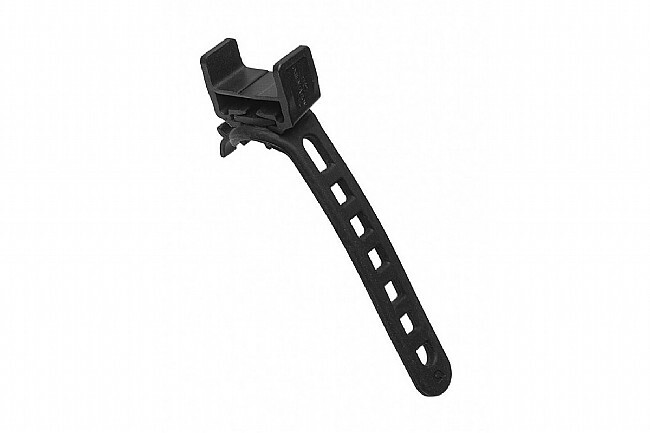 The clever mount design let's you easily pop it onto your bike's handlebar or seatpost, but also has a clip to mount on your backpack or belt. 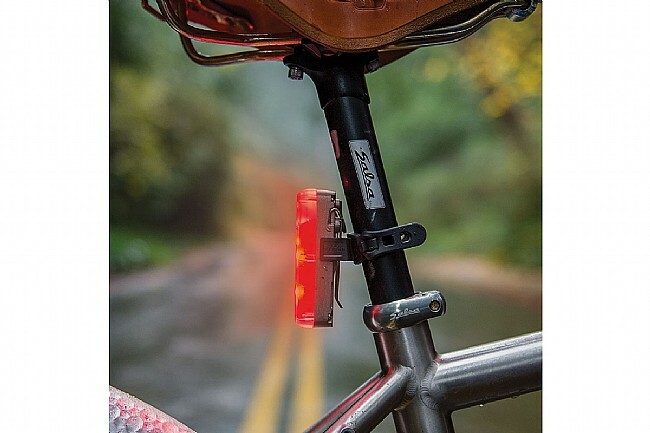 Versatile light can be used either as a front or a rear light. 200 Lumens when in front light mode, 40 lumens when in rear light mode. Optimized lenses for high visibility. 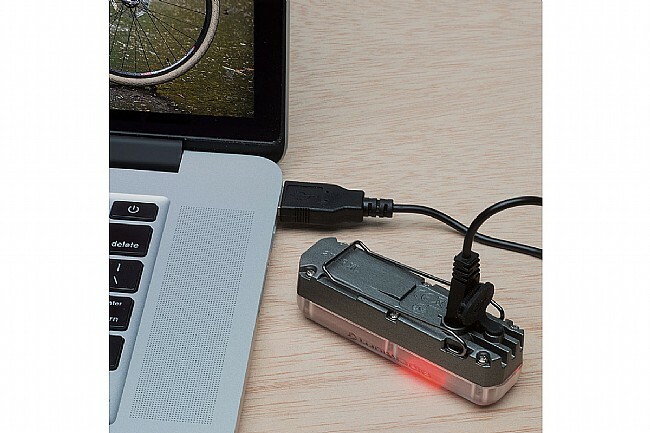 LED Fuel Gauge / Charge indicator.